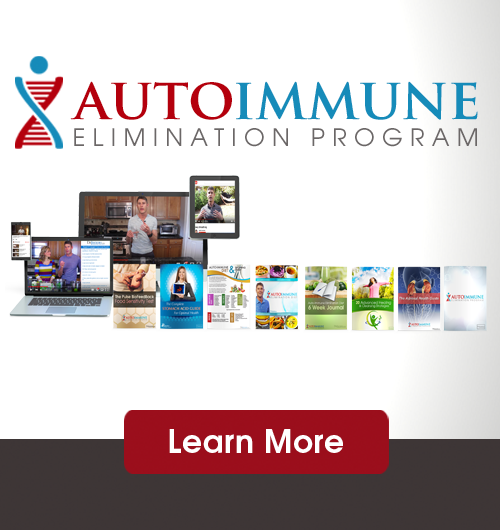 Immune system health is extraordinarily important for all of us. We are surrounded by opportunistic organisms who’s main responsibility is to break down decaying matter. If we don’t take care of our body, we become that decaying matter and develop infection or chronic disease. Most of our society lives with the idea that health is a state of “feeling good,” and “not being sick or diseased.” We fear contact with bacteria, viruses and other microorganisms. We use anti-bacterial soap, sprays, pills, potions & lotions. We are constantly “gearing up,” for the next big flu pandemic! 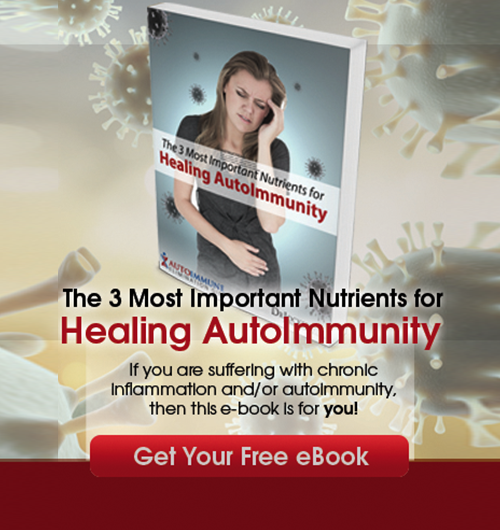 In this article, I will discuss how the immune system works and the most important strategies you can apply today to boost your immune system naturally. The immune system functions like a muscle. When our muscles are challenged with exercise, they adapt & grow stronger. When our immune system is challenged through mild levels of toxic & microorganism exposure; it gets stronger & more resilient. Example: 2 people get exposed to the same virus, one person develops the flu while the other doesn’t. What is the Difference? The strength & maturity of the immune system. Hormesis (1): Exposure to toxic substances & environmental challenges in small amounts is beneficial for the body. The basic biological trait is the organism’s ability to resist and adapt appropriately to both internal & external stresses. The hallmark of aging is the organism’s inability to withstand stress. *Exercise allows us to better withstand physical and emotional stress so long as we allow proper recovery steps to rehydrate and refuel our bodies afterwards (2). *Meditation & prayer allows us to better withstand mental/emotional/spiritual stress (3). *Virulent exposure to challenges allows our immune system to mature and gain strength as long as we provide the necessary modulators for it to adapt appropriately. Their are certain things we all need to have good immune coordination. These nutrients are critical to overall health. You have heard of many of them, but the question is…how is your body coordinating its immune function? The key modulators include healthy gut flora, vitamin D, omega-3 fatty acids, anti-oxidants and trace minerals, medium-chain fatty acids, a healthy nervous system and good sleeping habits. As you read through these, decide which of these you may need to support more effectively. Our intestinal system and mucosal membranes (sinuses, respiratory tract, genitalia, etc.) are lined with billions of different bacterial colonies (We are a living bacterial hotel). Progenic bacteria work in symbiosis with us (help promote life), whereas pathogenic bacteria create toxic waste and promote disease in our body. These 2 forms of microorganisms compete for nutrients and thus work against each other. A healthy ratio is 85% progenic: 15% pathogenic. When this ratio is skewed, it is called dysbiosis, a condition that is extremely hazardous to our health and vastly impairs immune function (4). A high quality probiotic that contains soil based organisms is a great addition to a natural health plan. One of the most clinically studied broad spectrum probiotics is SBO Probiotics, which is what I use and recommend. Several critical fatty acids (Omega 3: ALA, EPA, & DHA & Omega 6: LA & GLA) cannot be synthesized in normal human metabolism and thus must be derived through diet. These fats play an important role in the cell membrane and the receptor sites that bind hormones & neurotransmitters. They also form prostaglandins (intracellular hormones which play a role in cellular inflammation cycles). 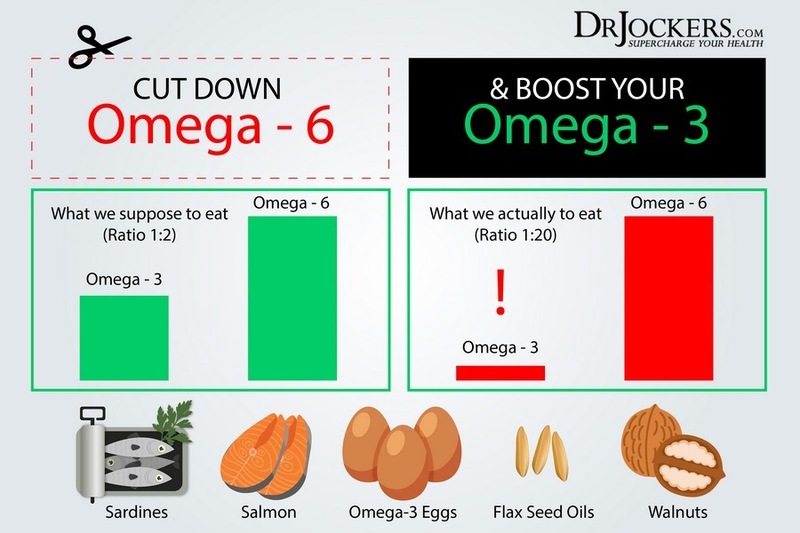 The ideal ratio is 1:1 (Omega 6:3), however, the typical American diet is loaded with the Omega 6 variety due to the large impact of grains and vegetable oils, and therefore, most people are around a 16:1 ratio (5). This imbalance causes improper immune signaling, inflammation, & decreased immunological strength (5). Supplementing with EPA & DHA, provides the body with incredible neurological and immunological support (6). These powerful long-chain omega-3 polyunsaturated fatty acids balance the Omega 6:3 ratio and create an anti-inflammatory reaction in the body. This reaction helps to calm the immune system and keep it firing with the balance, synchrony and precision necessary for long-term health. Vitamin D has been shown to suppress most elements of the adaptive (inflammatory mediated) immune system while inducing most elements of the innate immune system (7). Foods rich in major anti-oxidants and trace minerals are key to healthy immune function (9). For super doses of the highest quality, choose fresh organic fruits and vegetables, grass-fed meats, & cage-free eggs. Eat lots of green leafy veggies, and those rich in color like red cabbage, red onions, peppers, etc. Be sure to use pink salts & lots of water as well for trace minerals and effective hydration. Add in a lot of herbs such as oregano, basil, thyme, ginger, cinnamon and turmeric. Herbs are super rich in anti-oxidants and have the highest Oxygen Radical Absorbence Capacity (ORAC) which is a measure of anti-oxidant activity. These will support your immune system, help to fend off infections and assist your bodies self-regenerative abilities. Medium-chain triglycerides such as capyrilic, mystic, and lauric acid are powerful immune stimulators (10). Lauric acid, which is found in abundance within coconut oil, converts into “Monolaurin,” which has powerful antiviral, antibacterial, and antifungal properties. Research has shown it has the ability to destroy lipid coated viruses such as HIV, herpes, cytomegalovirus, influenza (flu) and various pathogenic bacteria. In addition, these fatty acids do not circulate in the bloodstream like other fats, but are sent directly to the liver where they are immediately converted into energy, just like carbohydrates. So the body uses the fat in coconut oil to produce energy, rather than be stored as body fat. 3-4 Tablespoons of pure extra virgin Coconut oil daily will rev up immunity & metabolism allowing you to prevent illness and lose weight. Damage to the top of the neck (atlas/occiput junction), causes pressure on the brain stem switching the body into a chronic sympathetic overdrive. This heightened fight/flight system causes a disruption in blood supply to the brain, trouble relaxing, concentrating, sleeping, and decreased immune function. Chronically, this condition can lead to inflammatory disorders such as asthma, allergies, sinus issues, headaches/migraines,frequent colds/flu’s, and cancer cell formation. Chiropractic adjustments take pressure off this region allowing the power of life to recharge the body. Several studies have shown a 200% increase in circulating immunoglobin levels over the following 24-36 hours after an adjustment (11, 12). With the absence of light, the body produces melatonin, which induces sleep. This hormone, made by the pineal gland, is also an instrumental player in modulating the immune system. Poor sleeping habits lead to immune malfunction, inflammatory disorders, frequent colds/flu’s, and other problems (13). Best sleeping habits: 7-8 hours daily, 10pm – 2am, brings about large growth hormone secretions as well as stimulating liver/gallbladder cleansing mechanisms. Sleeping (by 11pm) during this critical time frame is a key to long-term health. 1. Mattson MP. Hormesis Defined. Ageing research reviews. 2008;7(1):1-7.